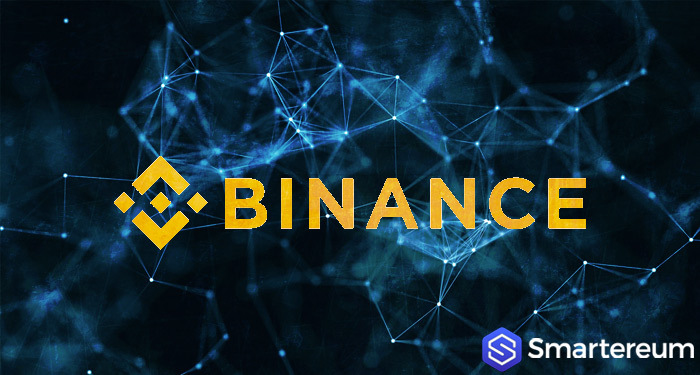 A closer look at the charts indicates that the market capitalization “battle” between two of the top three digital assets including Ethereum (ETH) and XRP (XRP) is heating up once again. 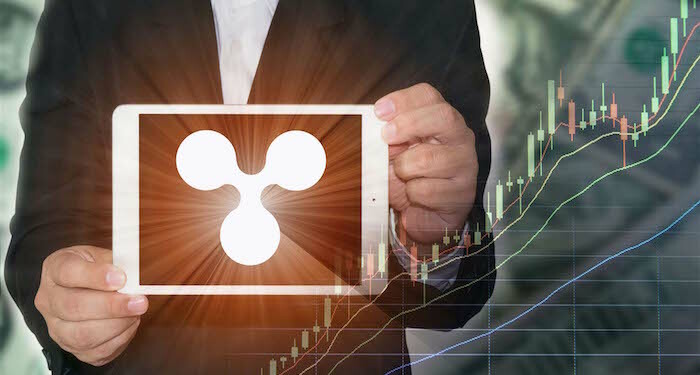 As Ethereum (ETH) records very strong gains in the recent Christmas rally, XRP appears to take things slower in this regard. Even if there are many positives to go around, stability appears to be supreme at this point. Nevertheless, there are some fundamentals that can influence the price of XRP. Should The $0.4 XRP Current Price Be Regarded As Plausible? 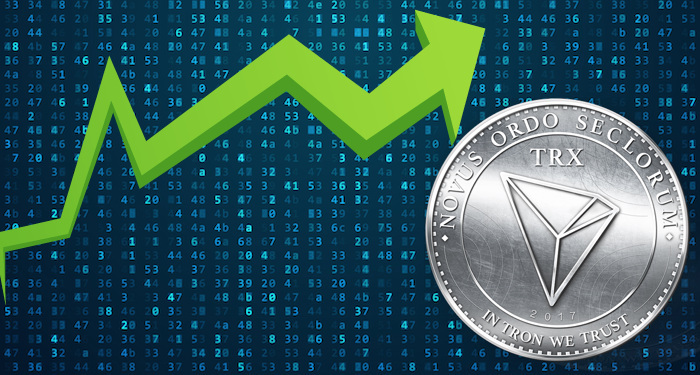 All the digital assets in the market are performing positively at the moment. While this development is incredibly uncommon for a Sunday, it may be a sign of a potential Christmas miracle for digital assets in general. Many who believe in XRP should be pleased with the state of things in the ecosystem. 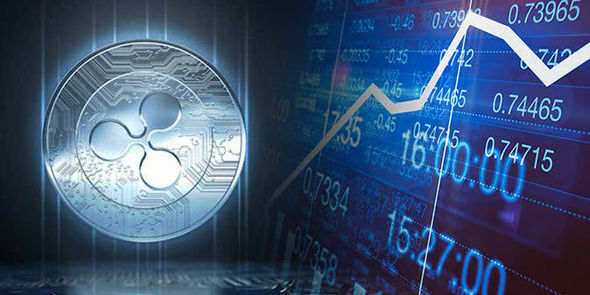 XRP has recorded some minor gains during the recent price action whether the digital asset will stay ahead of Ether as the second largest cryptocurrency by market cap, is a different debate altogether. XRP Started With a 4.3% Rise In the last 24 hours, XRP has experienced some minor price gains. Firstly there was a 4.3% increased against the USD bringing the price of the digital asset to $0.371. Secondly we can see that for one minute there was a %1.4 value gain in Bitcoin (BTC). This brought XRP total to 9,215 Satoshis. This, however, is not truly a major increase but it should be regarded as a positive momentum. It is okay to arrive at the conclusion that XRP still has an impressive set of ambitions for its indigenous technology. 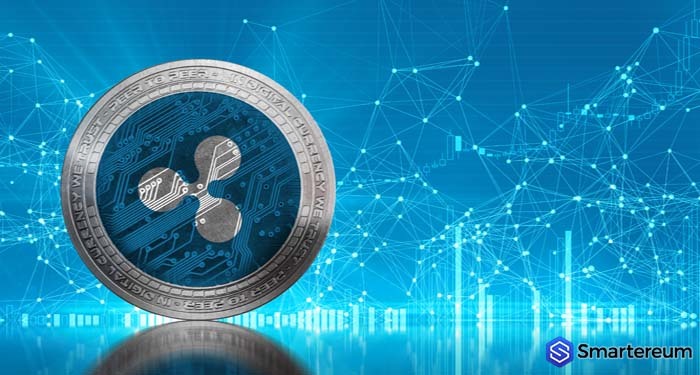 Brad Garlinghouse the CEO of Ripple, confirmed recently that XRP saw about 70,000 transactions processed in just 3.7 seconds. This statistical data is impressive in the ecosystem. Elsewhere it is also a vast improvement to the traditional financial solutions and systems. It appears that the German media are reporting something incorrectly. May be they have knowledge of something that everyone doesn’t know. In a recent report, it was mentioned that Ripple and Swift were working together. 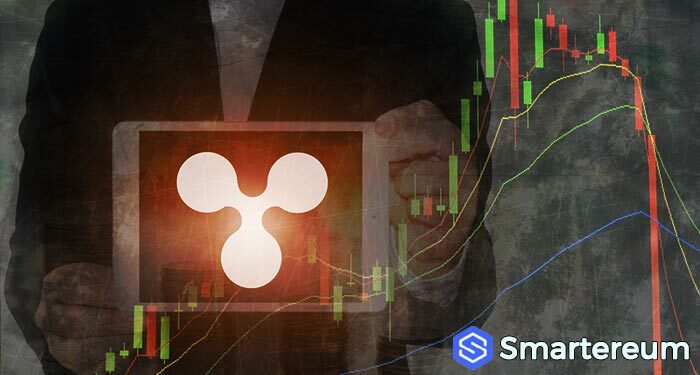 This news appeared strange to say the least, because Swift has clearly indicated that they see little merit in the underlying technology of Ripple at this point even though a partnership will definitely benefit both parties. While many individuals wouldn’t call XRP a Christmas gift necessarily, the future of Fintech Future shows that it can be done effectively. 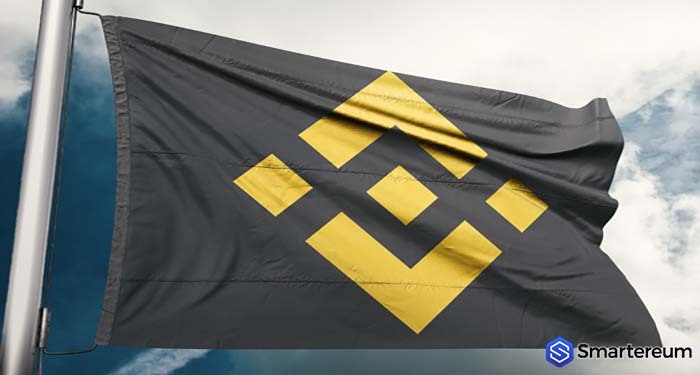 It is unclear if these will just be a part of the regular paper wallets or even a custom-designed option. Either way, it can be regarded as an intriguing gift regardless. It should be seen as one that shows that there is more to the XRP token than just just speculation. When you consider these developments, you will observe that the price of XRP price can still reach the $0.4 area with relative ease before 2018 closes. The question remains whether or not there’ll be a better number trading activities in the final week of 2018. 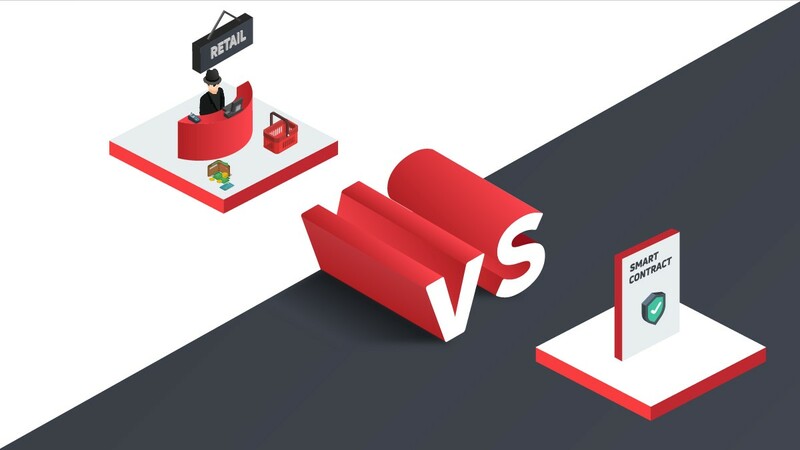 Digital assets won’t necessarily take precedence in the Christmas and new year. It is going to undoubtedly, spark up debates.